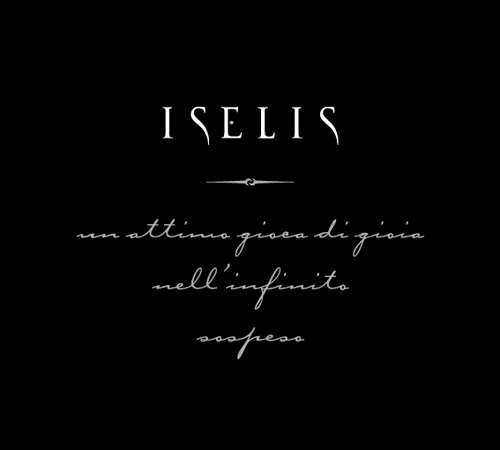 The Nasco di Cagliari DOC 'Iselis' by Argiolas is born in the vineyards of the Iselis estate. Produced with pure Nasco grapes, picked and picked only by hand. A small fraction of the must ferments and is tapered on small French oak barrels. Soft and balanced, with hints of yellow yellow flowers and tropical fruit. Perfect with rice, fish, white meats. 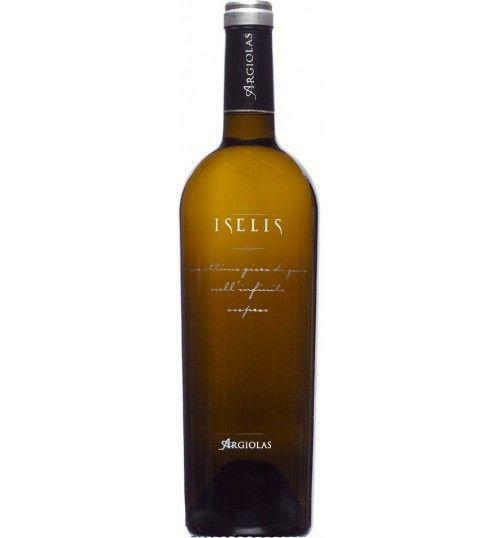 THE WINE The Nasco di Cagliari DOC Iselis by Argiolas is born in vineyards located in the Iselis estate, in the Serdiana cagliaritan community. Produced with pure Nasco grapes, picked and picked only by hand. Cold maceration; Soft press; Natural decantation; Fermentation at controlled temperature, refinement on noble lees for about 60 days. A small fraction of the must ferments and is refined on small French oak barrels. It is characterized by an intense straw yellow color. The nose opens with a large and harmonious bouquet, with hints of yellow yellow flowers and tropical fruit, enriched by delicate musk notes in the background. 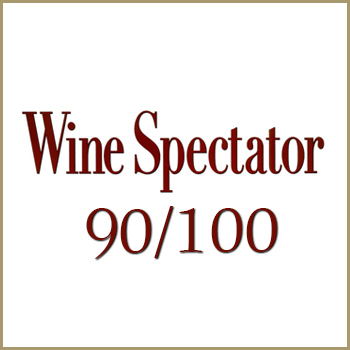 The palate is soft and enveloping, with a pleasantly long and persistent finish. Perfect for accompanying sea-appetizers and risottos, it's ideal in combination with fish-based dishes, white meats and seasoned cheeses. THE FAMILY The story of this Winery is basically the story of a family. It started in the early 1900s in Serdiana, home of farmers, olive groves and vineyards. It was here that in 1906, Antonio, the patriarch, was born. He was the first to plant vine rows, to join vineyards together, to seek quality in winemaking. His two sons, Franco and Giuseppe inherited his passion, and shared it with their wives, Pina and Marianna, and then with their own children. Today, the Winery is run by the third Argiolas generation: Antonio’s grandchildren. It is, after all, a simple story: one harvest after another, tradition is handed down from parent to child. TERRITORY We are in the middle of the Western Mediterranean. In Sardinia. On that part of the island which looks towards Africa from a broad Gulf, bordered by lagoons and wetlands where the flamingos nest. Right at the centre of the arc formed by the Gulf lies the city of Cagliari. Behind it spreads the Campidano plain. To the north and east of the city rises a half circle of gently rolling land. Dotted by small towns and villages, olive groves, fields and vineyards. This is where we are, in Serdiana . For thousands of years, this land has produced bread, oil and wine for the city. The countryside brims with the heritage of past centuries: the nuraghi, ancient megalithic stone fortresses erected by our Bronze-Age ancestors, and the small Romanesque churches built by the Victorine monks in the Middle Ages. In the villages, the old houses are built of adobe bricks, the same technique used in ancient Carthage. On our island, grapes have been grown since Nuraghic times, and we have unique native grapes. Some are famous, such as Cannonau, Vermentino, Carignano . Others are less well known: for instance Monica, Bovale, Nasco, Girò, Nuragus . These grapes enclose a full palette of varieties, personalities, nuances. They are treasures to be protected, cultivated, made known. Because this is a land of wine-growers. set in the midst of the Mediterranean. In Sardinia. Before 22,86 € tax incl. Tasting Colour: straw yellow. Scent: ample and harmonious scent, with notes of yellow blossoms and tropical fruits, and underlying light mossy notes. Taste: mellow and expansive, with a very long pleasant finish. 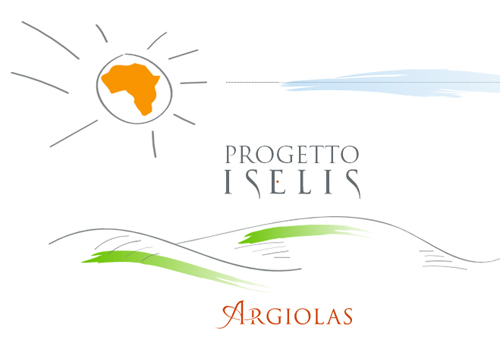 The Nasco di Cagliari DOC Iselis by Argiolas is born in vineyards located in the Iselis estate, in the Serdiana cagliaritan community. Produced with pure Nasco grapes, picked and picked only by hand. Cold maceration; Soft press; Natural decantation; Fermentation at controlled temperature, refinement on noble lees for about 60 days. A small fraction of the must ferments and is refined on small French oak barrels. It is characterized by an intense straw yellow color. The nose opens with a large and harmonious bouquet, with hints of yellow yellow flowers and tropical fruit, enriched by delicate musk notes in the background. 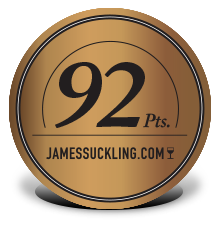 The palate is soft and enveloping, with a pleasantly long and persistent finish. Perfect for accompanying sea-appetizers and risottos, it's ideal in combination with fish-based dishes, white meats and seasoned cheeses.